Silicon Valley's T.J. Miller Live! Also known as Erlich Bachman in HBO sitcom Silicon Valley and Wade Wilson's wise-cracking friend in Deadpool, Miller is an accomplished comedian and actor who has been dubbed one of Variety's "Top 10 Comics to Watch," and EW's "Next Big Things in Comedy". 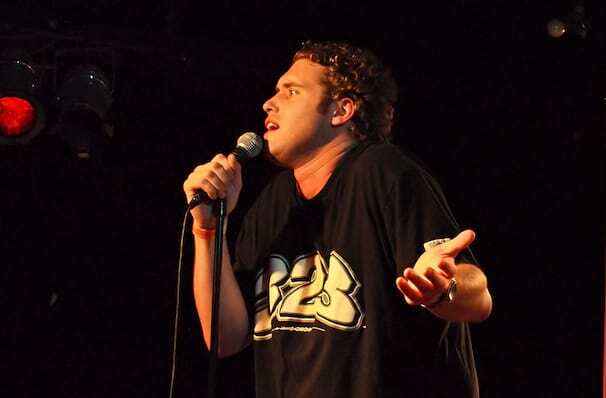 Known for his deadpan zingers and semi-stoner persona, he's not afraid of controversy (that Uber ride, and the gig in Puerto Rica), often stirring the pot with absurdist observational standup act for over 10 years. In addition he has also lent his raspy voice to animated hits How To Train Your Dragon 1 and 2, Big Hero 6 and most recently starred in Deadpool. Miller will be criss-crossing the US on his latest tour,(culminating in a one-hour HBO special) causing laughter and offense in equal measure wherever he can find it! Sound good to you? Share this page on social media and let your friends know about T.J. Miller at Wilbur Theater. 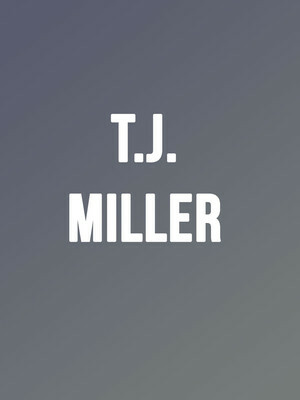 Please note: The term Wilbur Theater and/or T.J. Miller as well as all associated graphics, logos, and/or other trademarks, tradenames or copyrights are the property of the Wilbur Theater and/or T.J. Miller and are used herein for factual descriptive purposes only. We are in no way associated with or authorized by the Wilbur Theater and/or T.J. Miller and neither that entity nor any of its affiliates have licensed or endorsed us to sell tickets, goods and or services in conjunction with their events.